Ah, I can hardly believe that the holidays are around the corner. It's seems just yesterday I was huddled together with my SO trying to keep warm while waiting for the ball to drop. Although, to be fair, I am excited that the holidays are coming. It is like the only best time of the year. 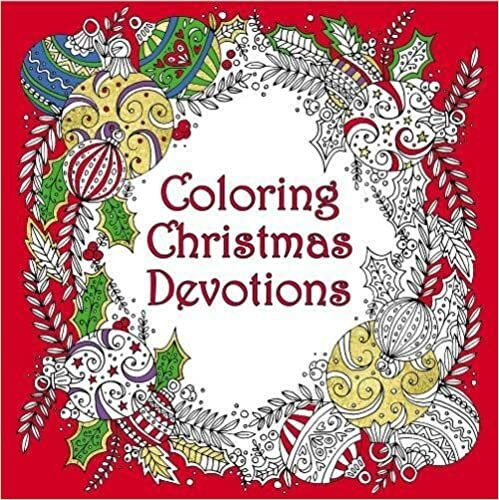 The coloring book includes devotions on one side of the book and on the accompany pages it includes an intricate coloring page. A fun and perfect activity for the holidays!